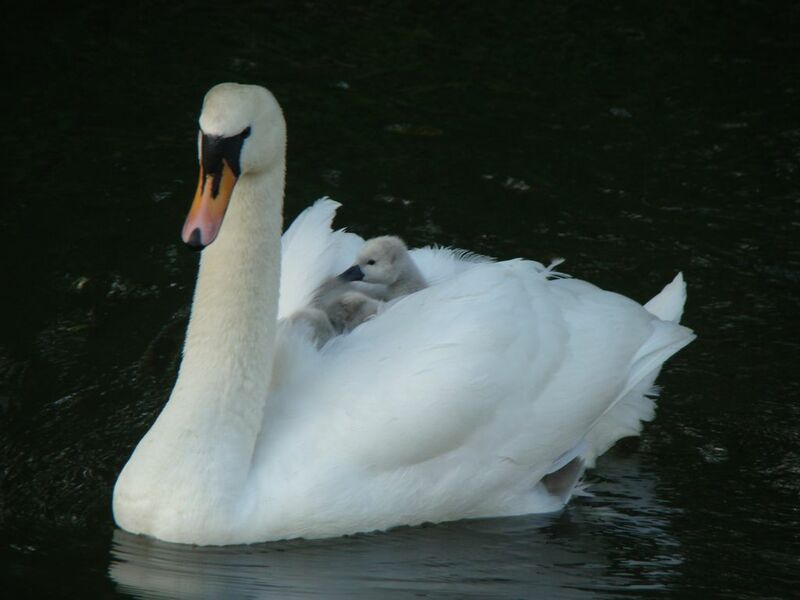 We are a swan rescue centre treating and caring for sick and injured swans within the Thames Valley and surrounding areas. 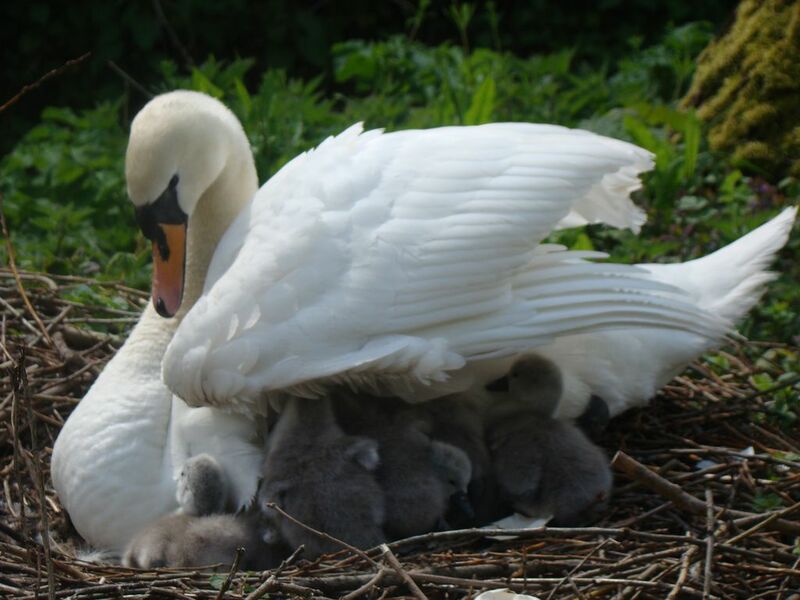 We are also passionate about educating the public with regards to the detrimental effect human behaviour and carelessness can have on swans and other water birds. 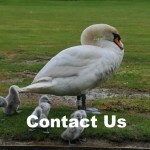 We are on call 24 hours a day, 7 days a week, and have 20 years of experience in the rescue and rehabilitation of swans. 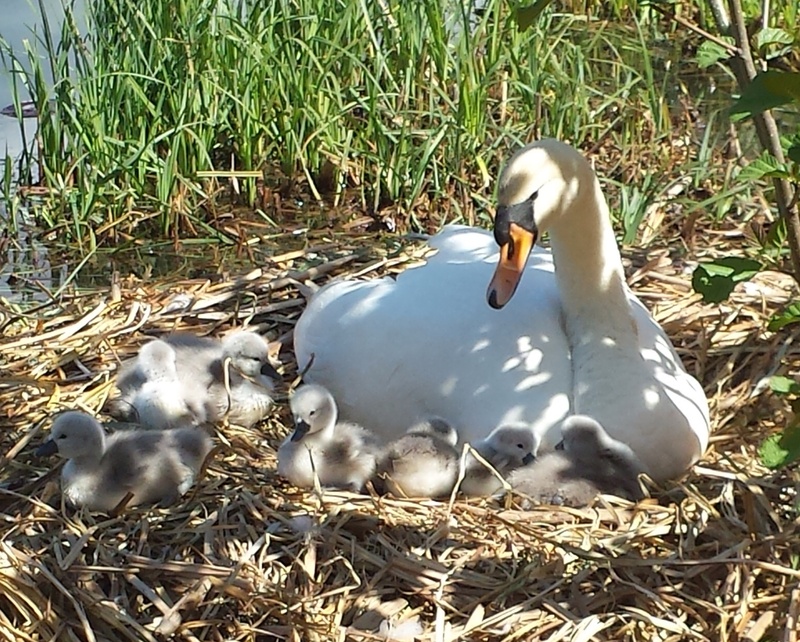 You can keep up-to-date with all the news and events by subscribing to our newsletters. 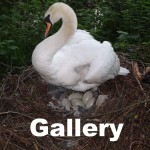 Just enter your name and email in the Subscribe panel on this page. 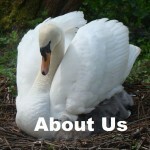 Click on any of the links below to find out more about us.